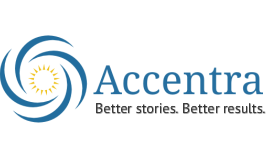 At Accentra, we provide marketing communications services that ensure your company's voice is heard in today's noisy world. Whether you need a quick blog post, copy for your website, an email campaign or a communications strategy, we can help. Our goal is to make it easy for you to reach your audience with an effective and consistent message and voice. We specialize in copywriting and editing for advertising, social media, digital and email marketing, web content, fundraising and grants for nonprofits. 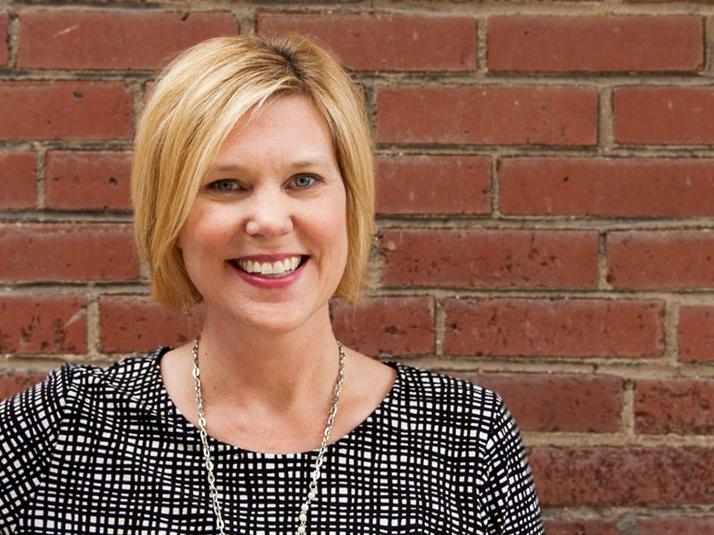 Becky Pagel has more than 20 years experience in marketing, communications, fundraising and account management with both private and nonprofit organizations. She has a bachelor's degree from the University of Missouri-Columbia School of Journalism and an MBA from Lindenwood University. Along the way she has worked at a number of advertising and marketing firms including Stealth Creative, Meridian Enterprises, Concordia Seminary, St. John Church and SWM Printing. She has a passion for finding what's unique about her clients and helping them share their story in a way that engages and motivates their audience.